The advent of cryptocurrency was a revolutionary concept that has been impacting the financial market impeccably since its inception. Nowadays, a plethora of digital assets are present in the crypto arena endeavoring to bring disruption in the market. The decentralized nature of digital currencies encouraged their mainstream adoption around the globe, which also led to the discovery of new innovation i.e. crypto wallet, for secure storage of the digital assets. Without crypto wallets, cryptocurrencies would have been merely an unavailing idea because the wallet is the only medium to store, access, track and trade them. The increasing popularity and count of digital assets fueled the demand for crypto wallets in the market. 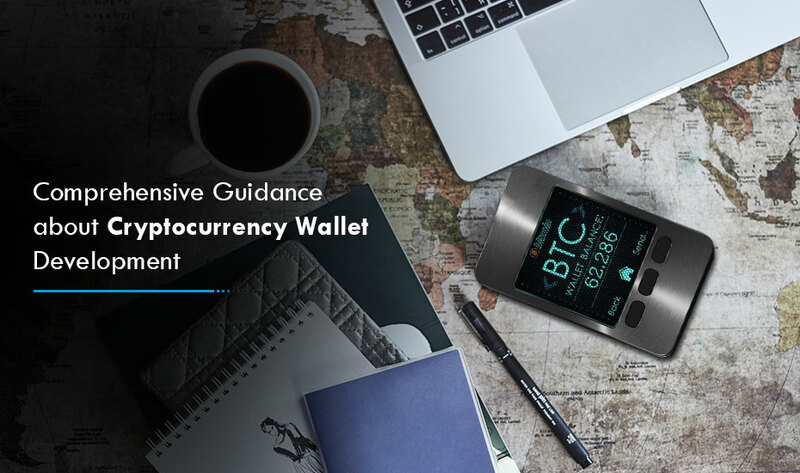 Due to this, the wallet innovation became a lucrative idea and businesses have been striving to bring forth an unparalleled and mission-critical wallet solution in the crypto space to improve their bottom line. How to define the functionality for a crypto wallet platform? If you are planning to create your own wallet, then the prime factor that you must take into consideration is its reproducibility. Ensure that your plan is effective enough to spark the interest in the coin holders to count on your wallet. Basically, there are various kinds of wallets such as hot wallet, hardware wallets, online wallet, paper wallet etc. available in the market, each having its own set of functionalities. Each crypto wallet represents a shift from traditional payment methods, offering numerous perks to the users over the conventional approach. So prior to beginning cryptocurrency wallet development, you must conduct meticulous and robust competitor analysis and then decide what kind of wallet will add value to your users as well as your business. What are your prime objectives? Do you want to reach only crypto traders or attract ICO investors too? How will the wallet add value to your business and users? What kind of wallet do you want to develop? What features should be implemented in the wallet that can help you to stand out? Since wallet plays a crucial role in storing and trading the digital assets, creating a highly-secure wallet is of utmost importance to shine in the crypto world. Below, we have outlined a few features that you must incorporate in your crypto wallet to stay ahead of the competition. 2F authentication is an additional layer of security that impedes the cybercriminals to unethically access the user’s account. Besides username and password, one has to fill a one-time passcode generated by the chosen two-factor authentication – Google Authenticator or SMS codes – to successfully signing in the wallet. So, 2FA ensures that the hackers won’t be able to log in to the user’s account even if they have access to the account’s credentials. Most of the coins have their official wallets but with the evolution of technology, plenty of independent third-party wallets have started supporting multiple cryptocurrencies. 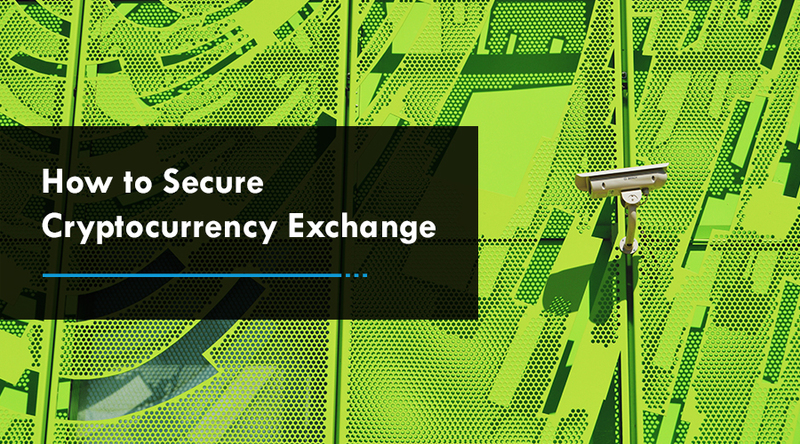 This feature eliminated the inconvenience that crypto holders have to suffer for maintaining different wallets for storing and trading different digital assets. Earlier, transferring funds from one account to another was chargeable and used to take inordinate time. This is one of the biggest pitfalls of traditional transactions. 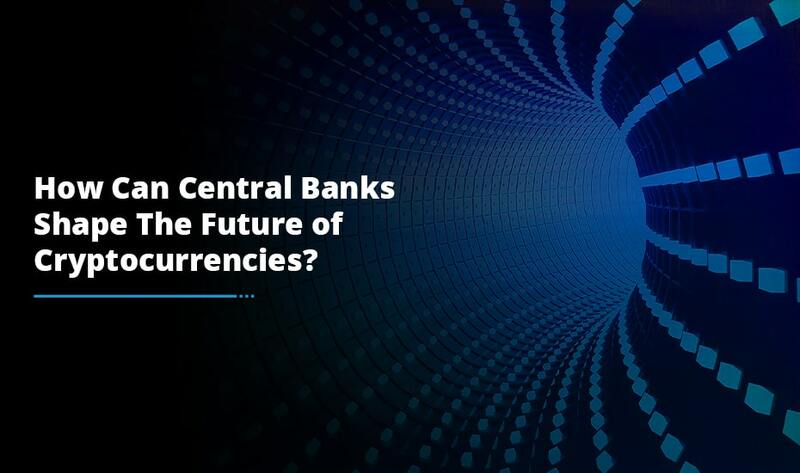 However, cryptocurrency wallet development allowed the users to instantly transfer their funds with no or little transaction fees, thus making the crypto transaction hassle-free for the users. Multisig wallet requires more than one key to authorize a crypto transaction. It is generally used to share the accountability for possession of digital assets. Standard transaction on the crypto network could be addressed as single-sig transaction because it requires the signature of only one individual —the owner of the private key associated with the crypto network. 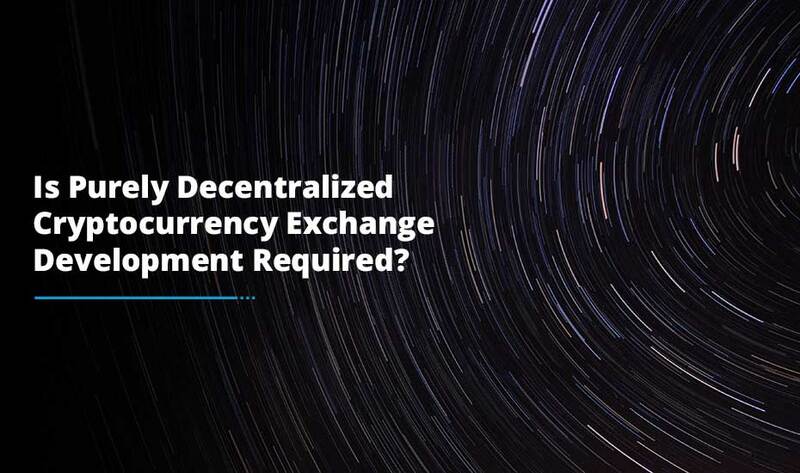 However, the crypto network supports much more complex transactions that entail multiple signatures prior to transferring the funds, which are often called M-of-N transactions. Unfortunately, cryptocurrencies are more prone to lost if someone loses their private key. Modern cryptocurrency wallets such as hardware/cold wallets come with the provision of coin backup in case of any mishaps, to again provide the users access to their data. Researchers agree that biometric authentication provides relatively a higher level of security in contrast to password or PIN. Integrating biometric system in the wallet allows users to enhance the crypto-security and facilitate transactions with no apprehension of losing their digital assets. To make it possible, users have to enrol their biometric data on the installation of the wallet by verifying their fingerprint or face. Adopting a biometric scan will offer advanced security solutions to your users on which they can count on. After analyzing the whole crypto market and making a robust plan, you can approach our blockchain experts for further proceedings. We will leverage our technical expertise and design-thinking driven approach to provide you step-by-step guidance and turn your idea into a secure, reliable and scalable digital currency wallet to assist you rise and shine in the decentralized crypto space.